In ancient Greece, it was common to see all-male casts…even if men had to play women’s parts. 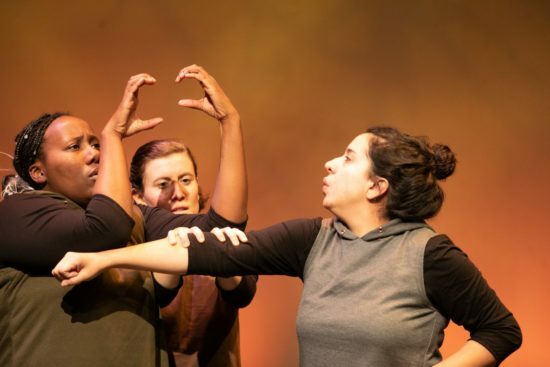 Now you can enjoy a production by the all-female performing ensemble Transatlantic Love Affair as they explore the story of Medusa at the Illusion Theater in Minneapolis. AND you can get discount tickets when you order through Goldstar! Tickets are available for $5 – $13 (reg. $10 – $27), plus a small service fee. Discount tickets are currently available for eight different shows from February 7th – 17th. Everybody thinks of the same thing when they hear the name “Medusa”: A terrible, snake-haired monster whose stare could turn men to stone. But she wasn’t born a villain — once, Medusa was a priestess who faithfully served the war god Athena. But after an assault by Poseidon, Medusa was punished and transformed into her monstrous state by the goddess meant to protect her. 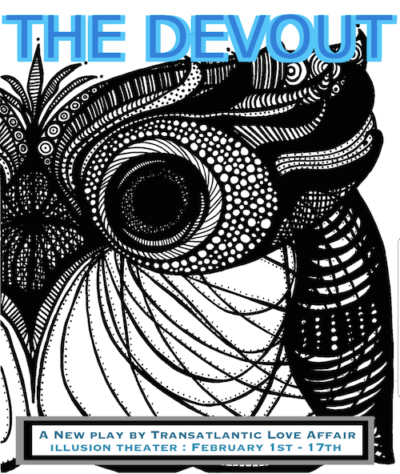 In this production by the all-female performing ensemble Transatlantic Love Affair, The Devout explores questions of power, betrayal, healing and rage at the Illusion Theater in Minneapolis. Get your discount tickets to The Devout HERE.